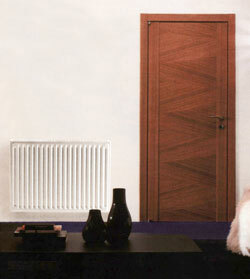 Products Custom made radiators "Zenitherm"
Simply ZENITHERM: the answer to your need of comfort. Combines form and substance, reliability and safety. At its ease in every setting, this radiator reveals its presence radiating comfortable heat with discretion and elegance.